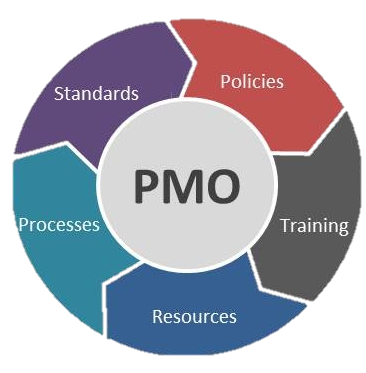 The project management office (PMO) is the organization’s project manager and serves as its headquarters for planning, control, and tracking of all projects in the organization (in the IT department). The office of the CIO function is an executive function that handles the many challenges of the IT manager in his primary tasks, including ongoing operations, development of new systems, budget management, human resource management, supplier engagement, consultants, and more. An organization is a collection of projects. Management and control of projects is crucial for management and control of the organization. The MethodPMO Kit is a Methoda solution for successful realization of the PMO function in the organization and the project. The solution is based on a ‘PMO Portfolio’ and predesigned tools on one hand, and extensive implementation activities on the other. The portfolio and tools can be installed immediately on the user’s desktop and require no additional software. and customization of the aforementioned to the client’s requirements.